Roamcouch will have “My Grand Canyon” via Bottleneck Gallery available soon. On sale Friday, May 18th at 9am PDT HERE. 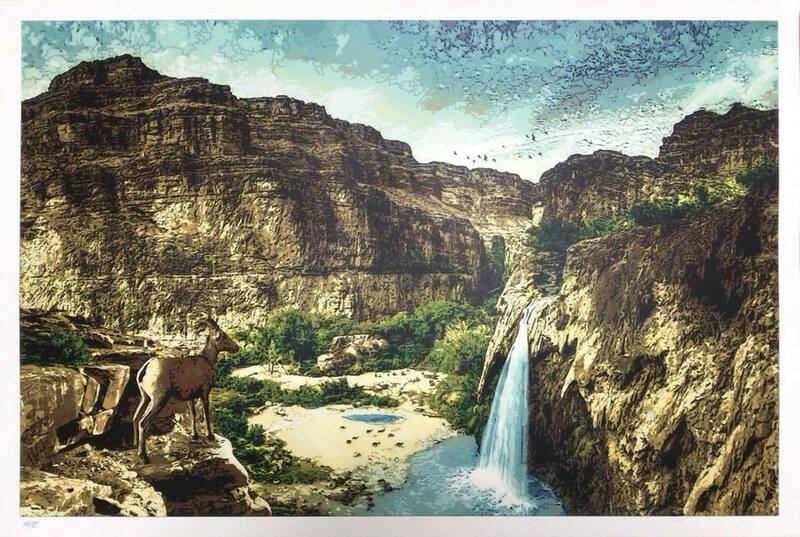 This entry was posted in Art Prints and tagged Grand Canyon, Roamcouch by admin. Bookmark the permalink.